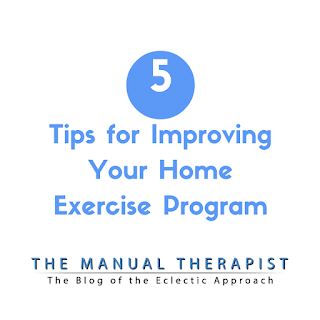 A home exercise program (HEP) is vital to a patient’s success – a patient has to become an active participant in their rehab to achieve the most benefit from their PT sessions and to maintain long-term relief. If a patient is non-compliant, then that’s not a patient you want to work with. But first, let’s make sure that you’re not shooting yourself in the foot by setting up HEPs that are hard to comply with. And for the sake of this article, when I say exercise it could be a corrective exercise, repeated movement, mobility/stability drill, etc. 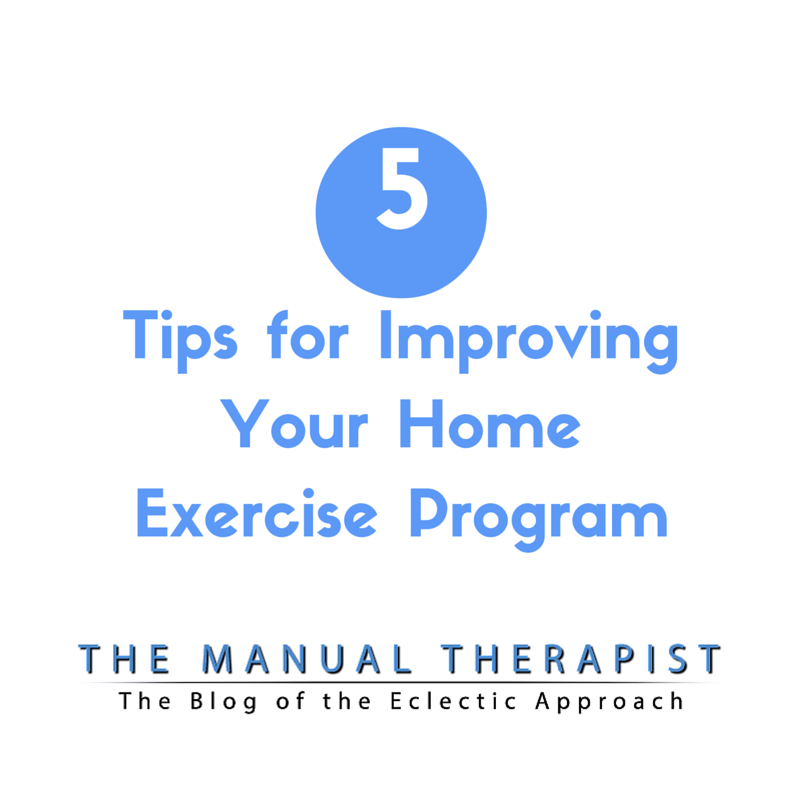 If you want a patient to be compliant with their HEP, then don’t give them 5,6,7… exercises to do. If you give them that many, I believe you’re actually making it more likely they won’t do their HEP. I believe this is the most common error young (and old-school) clinicians make. Pick 1, maybe 2, exercises to do and that’s it. When you go over a patient’s HEP and you tell them all they have to do is this 1 thing and that it will only take a minute or two multiple times throughout the day, they will be more likely to actually do it and take responsibility for their actions. And make it a point to tell the patient it’s just 1 exercise, it’s your body, it’s your responsibility, etc. 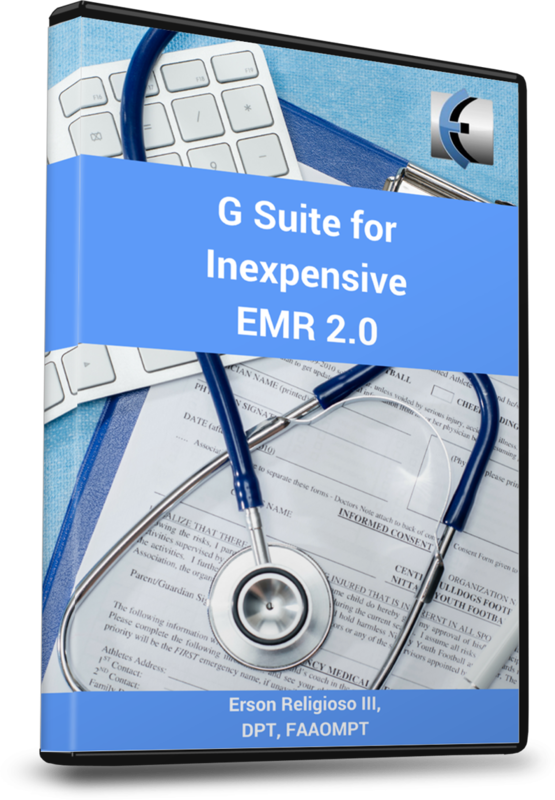 And if you can’t narrow it down to 1 or 2 exercises, then I would say you haven’t done enough of an assessment to be able to figure out what the patient needs. 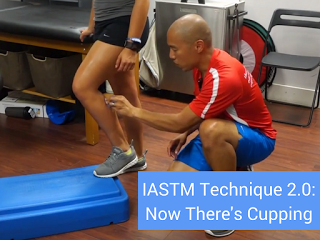 Do a thorough assessment, test-retest different movements/exercises, and see how the patient responds. I do understand that sometimes the HEP is a test of our hypothesis and you can get it wrong – but at least you know the patient did what you asked them and you have to switch it up. 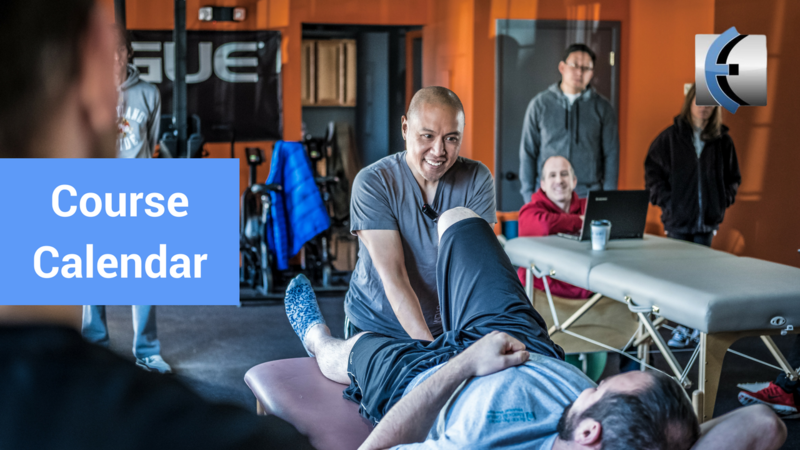 If a patient can’t easily reproduce the exercise, there’s little chance they will actually do it and even if they do it, they probably won’t do it right. And if you are having a hard time showing a patient something, then what do you think the odds are of them being able to do it. If it requires 10 steps to perform, it’s not going to happen. Keep it simple, reproducible, and easy to remember. Try to think of it this way - the patient should be able to explain and show the exercise correctly to their friend. Try to think of it this way - the patient should be able to explain and show the exercise correctly to their friend. Another good way to ensure proper technique and also serve as a reminder that they should be doing something is to provide a patient with current references. I bet a lot of clinicians out there still use pictures from outdated HEP cards. These print-outs probably don’t make it out of most people’s cars/purses/etc. I know there are some web-based HEP programs out there that patients can log into and see their program/videos and I think those are better than hand-outs, but that required log-in still represents another step (or barrier) in the process for the lazy patient. Instead, why not use a patient’s phone to video them performing the exercise or email them a link to a video of the exercise (even better if you have videos on your website). If they have readily accessible info on their HEP, especially at the touch of their fingers, compliance will go up. And don’t run the risk of them googling the exercise and finding one with an incorrect description (remember, if it’s on the internet it must be true). 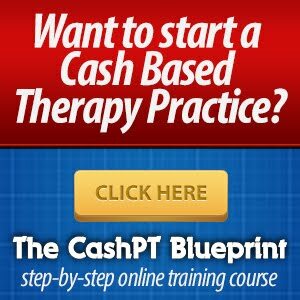 Many times a HEP doesn’t only consist of a new exercise, but it also gets rid of unwanted behaviors, activities, movement, etc. I know there are people/scientists out there who say you can eliminate multiple habits at once (but conversely should only add 1 at a time), but I feel that sometimes it’s just too much change for a patient. As much as people want change, I think most of us are resistant to it. And if you try to eliminate half of a person’s normal day, they’ll probably resist it. I typically add 1 exercise and/or take away 1 irritating movement/activity for my patients (at first). Try to eliminate the activity that you think is the biggest culprit while making sure it is also fairly easy to enact. If someone can’t eliminate a certain activity, at least provide them with a modification to it. 5. 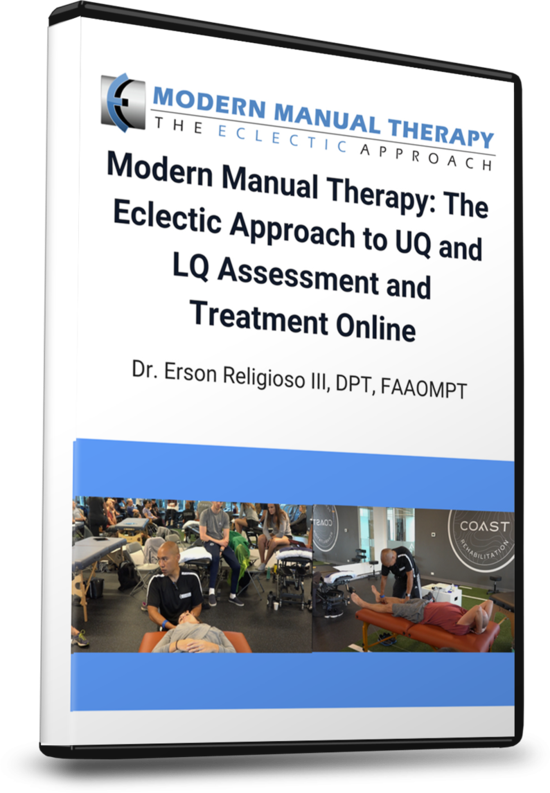 Educate patient on "the why"
Be sure to explain to the patient why you are choosing this exercise and what its intended effect is. 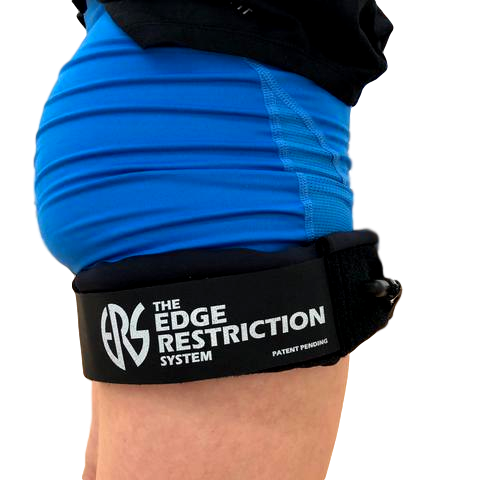 If they understand why they are doing it and how the exercise is achieving that, they are more likely to be compliant. At times, it can be a little tricky explaining the why, so try out different explanations and see what works. Try to make it relatable to the patient in some manner (job, hobby, etc) as that usually helps. A good understanding will lead to a better buy-in. Hopefully these tips help you develop a more effective HEP and improve your patients’ compliance. Anyone else have any ideas/thoughts that have improved their HEPs?